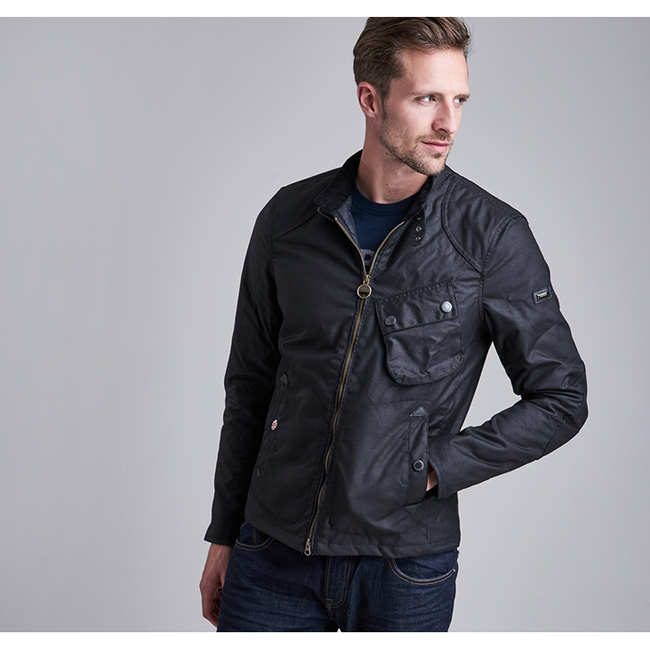 The Barbour International Legion Jacket is a heavyweight wax jacket taking inspiration from the 1960's Cafe Racer jacket with a cropped length, stand collar and quilted elbow patches. Color is great, fit is great, sleeves are long enough! This jacket is extremely soft, even after being washed twice. Once was accidentally washed with towels! Sea salt color is great to go with everything!